This full-size piano-style pedal is perfect when you need sturdy and responsive control over sustain! On-Stage's high-quality KSP100 pedal features a polarity switch, making it universally compatible with virtually any keyboard. The heavy-duty spring allows for better control and playing longevity. 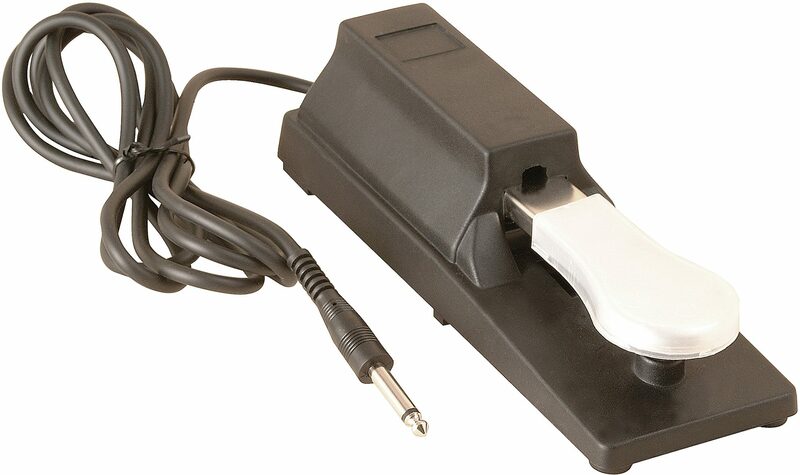 Compatible with any electronic keyboard with a 1/4" switch pedal jack, including Yamaha, Casio, Korg, Roland and more. 65 of 70 people (92.86%) found this review helpful. Did you? 11 of 12 people (91.67%) found this review helpful. Did you?